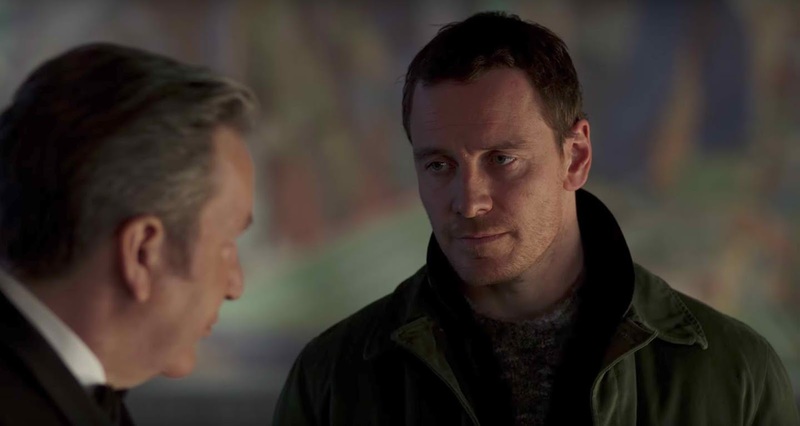 Universal Pictures has just launched the new trailer for its upcoming suspense thriller The Snowman, opening in Philippine cinemas on November 22. Watch the trailer in the links below. Michael Fassbender (X-Men series), Rebecca Ferguson (Mission: Impossible—Rogue Nation), Charlotte Gainsbourg (Independence Day: Resurgence), Val Kilmer (Heat) and Academy Award® winner J.K. Simmons (Whiplash) star in The Snowman, a terrifying thriller from director Tomas Alfredson (Let the Right One In, Tinker Tailor Soldier Spy), based on Jo Nesbø’s global bestseller. When an elite crime squad’s lead detective (Fassbender) investigates the disappearance of a victim on the first snow of winter, he fears an elusive serial killer may be active again. With the help of a brilliant recruit (Ferguson), the cop must connect decades-old cold cases to the brutal new one if he hopes to outwit this unthinkable evil before the next snowfall. The Snowman is produced by Working Title’s Tim Bevan and Eric Fellner (The Theory of Everything, Les Misérables), as well as Piodor Gustafsson (The Girl with the Dragon Tattoo) and Robyn Slovo (Tinker Tailor Soldier Spy). A Working Title Films production—in association with Another Park Film—the thriller is executive produced by Martin Scorsese, Alfredson, Emma Tillinger Koskoff, Liza Chasin and Amelia Granger. The film was shot entirely on location in Norway in the cities of Oslo and Bergen and the area of Rjukan. The Snowman is distributed in the Philippines by United International Pictures through Columbia Pictures.